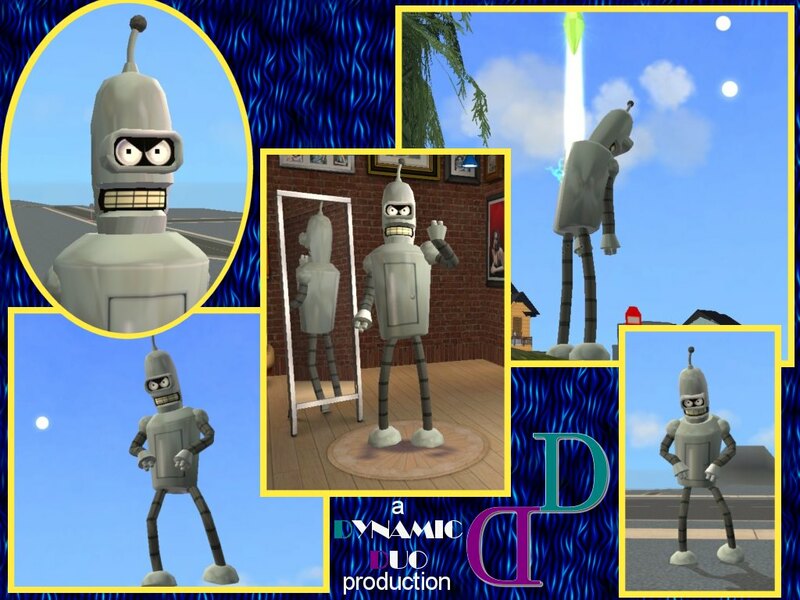 In this section you can sim versions of characters from games, films, series, cartoons, comic books and other resources. 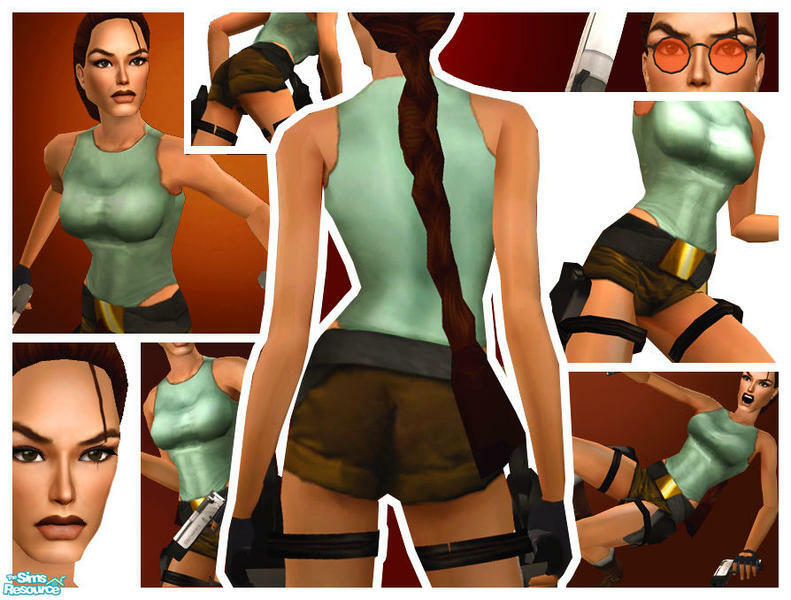 Description: Lara Croft from the classic Tomb Raider video games sim. 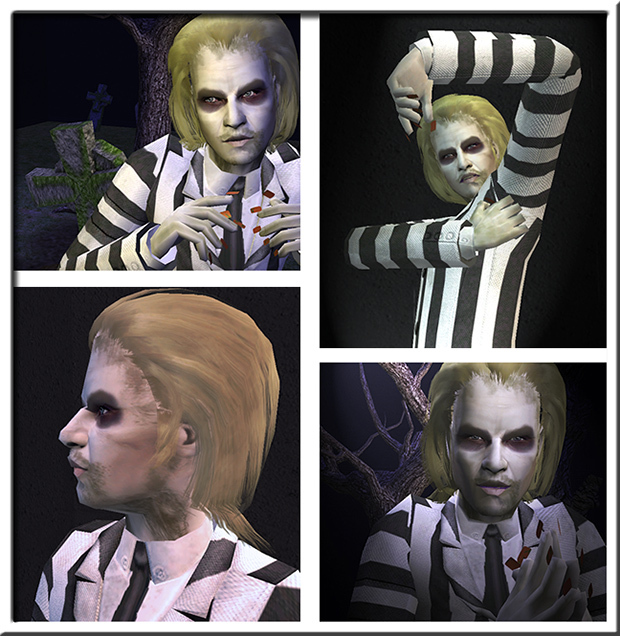 Description: Tim Burton's Beetle Juice (Michael Keaton) as a sim. 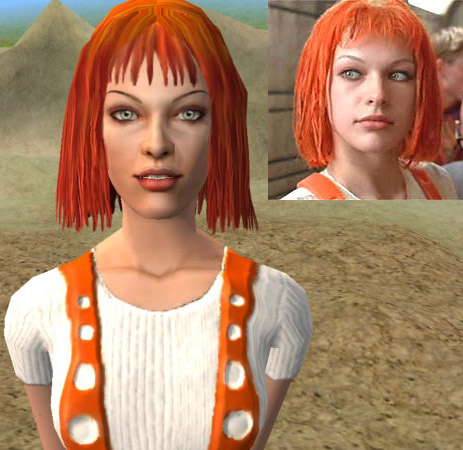 Description: LeeLoo from the Fifth Element (Mila Jovovich) as a sim. 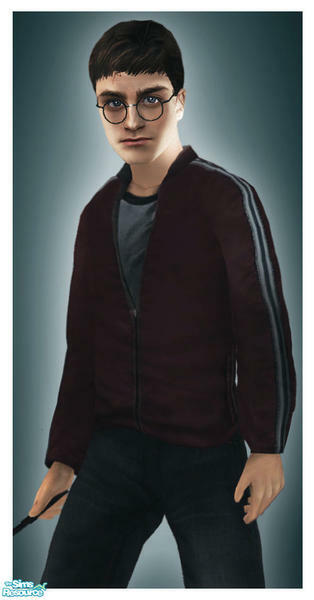 Description: Harry Potter from the Harry Potter saga as portrayed by Daniel Radcliffe. 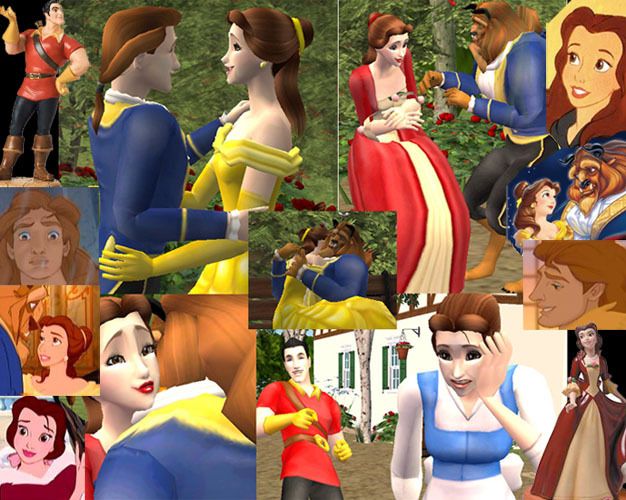 Description: Four Disney's Beauty And The Beast characters with outfits (Belle, Gaston, The Beast). 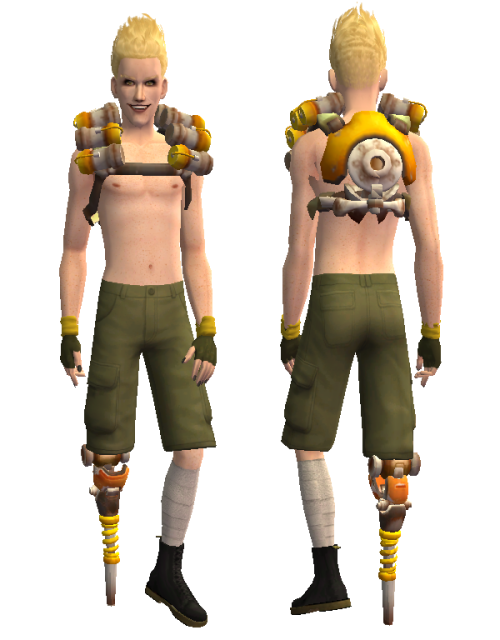 Description: Jamison Fawkes (Junkrat) from Overwatch game as a sim. 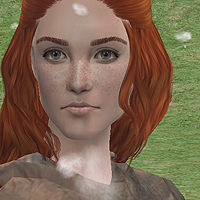 Description: Anna Henrietta from the Witcher 3. 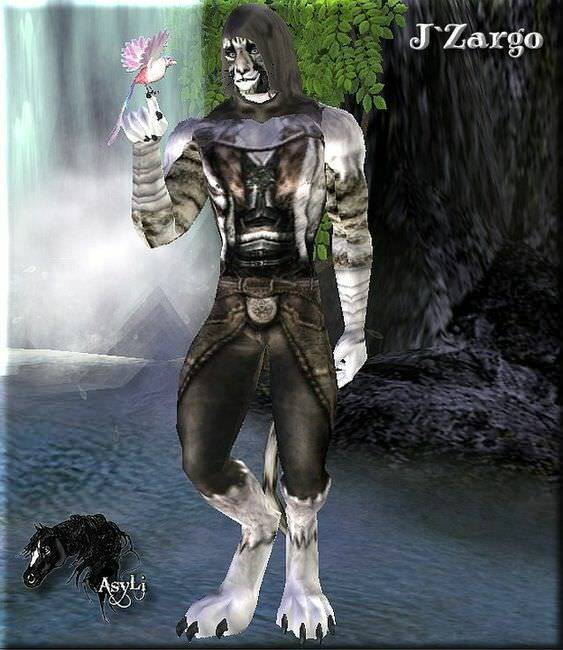 Description: J`Zargo (The Elder Scrolls V: Skyrim) sim. 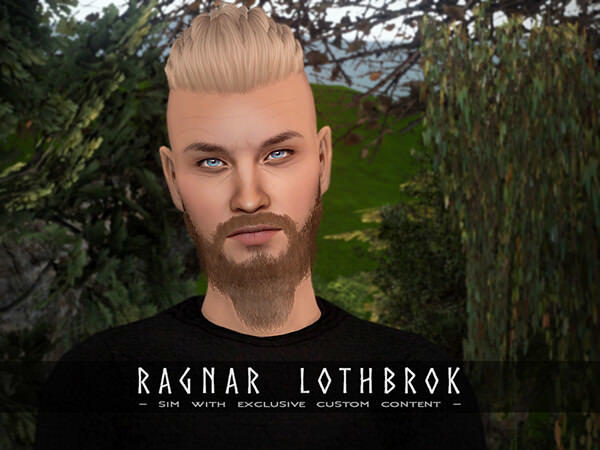 Description: Ragnar Lothbrok (Travis Fimmel) from the Vikings.